Charlie is a native of Chester County, PA and graduated from Downingtown High School. Charlie has a wife Joan and a son Jason. From a very young age Charlie was involved in working on cars and rebuilding engines with his father, owner and operator of Jess Miller Machine Shop. Charlie worked part-time while in school and immediately started a fulltime career with his father upon graduation. Charlie played a huge role in the success of Jess Miller Machine Shop, formed strong bonds with their customers. Charlie formed Miller & Testerman Automotive Machine Shop with Donny Testerman after the retirement of his father. 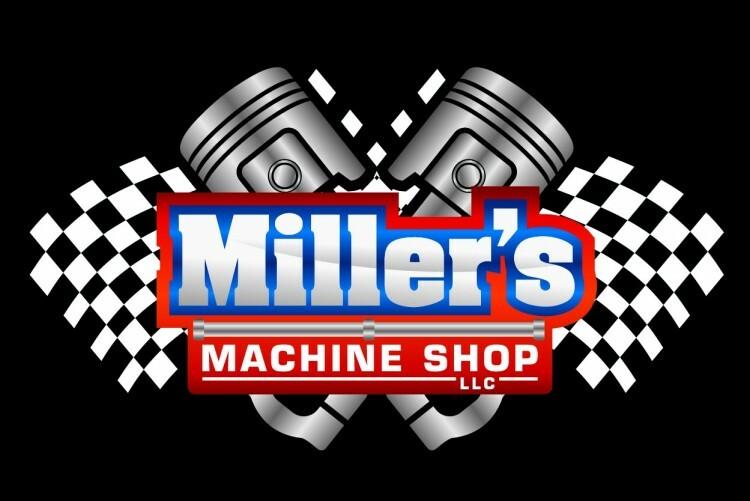 Charlie is now the sole proprietor of Miller's Machine Shop after the retirement of Donny.